Don’t complicate things by using multiple vendors to get finished boards. Pad2Pad will manufacture and assemble PCB’s for you or your business! We even offer FREE USA Shipping. Assembly Techniques All assembly is done in the USA using hand or wave soldering or automated pick and place machines depending on the design specifications and quantity. We work with well-known component suppliers like Digikey, Mouser, and Newark. You can supply your own components via drop ship or reship them to Pad2Pad. 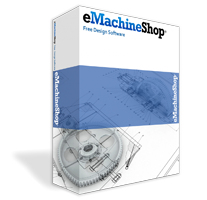 Our Components Download our free circuit design software to view a library of in-stock circuit board components. We stock common resistors, capacitors, sockets, voltage regulators, connectors, ICs, potentiometers, switches, transistors, etc. PCB Stencils We offer laser-cut solder stencils for low and high-volume orders. We recommend that you print your board design on paper and check components against the printed footprints to make sure they find and footprints are slightly larger than the component. If you cancel an order, you will only have to pay for the labor up until time of cancellation. For new projects, we recommend placing a prototype order before a full production run. You can submit assembly jobs using the free Pad2Pad design software or other PCB design software packages including Eagle, Altium, KiCad, EasyEDA, OrCAD, and more. Pad2Pad frequently manufactures and assembles prototypes and large production runs of PCB’s for businesses large and small. 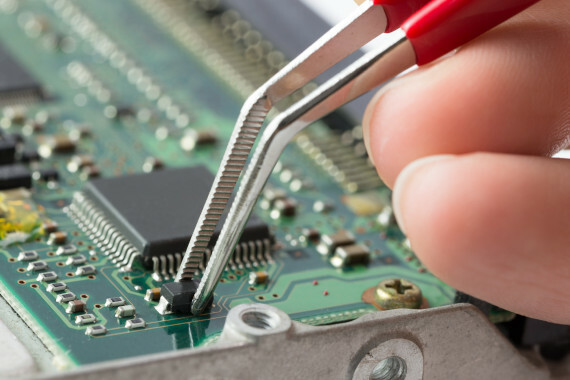 For low quantity orders, components are manually soldered by our professional assemblers. 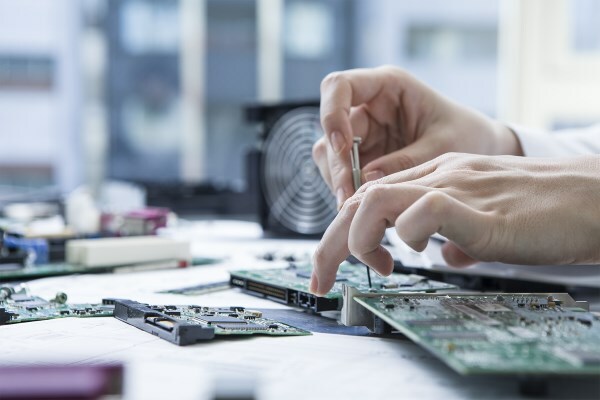 For high-volume projects, we use automated pick-and-place machines that position parts and use wave soldering or reflow ovens to assemble boards. Need your quote fast? Request a quote or design your boards using Pad2Pad’s free PCB layout software for instant pricing. Pad2Pad offers both SMT soldering and thru-hole soldering. Our assembly equipment creates perfectly finished circuit boards while keeping costs low. SMT, which doesn’t require drilling, is less mechanically stressful than thru-hole assembly. SMT is a faster and lower cost manufacturing process than through-hole assembly. SMT is the optimal assembly method for component-rich designs and allows for more connections per component than thru-hole assembly. SMT-assembled PCB prototypes and component repair can be more difficult than on a board assembled by through-hole soldering. SMT components are often not as high-powered or high-voltage as thru-hole components. Thru-hole soldering provides stronger mechanical bonds than any other technique. 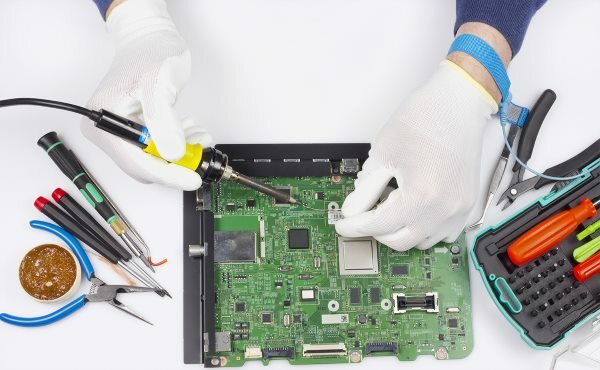 Thru-hole soldering is the optimal technique for connectors, transformers, electrolytic capacitors, and other heftier circuit board components. 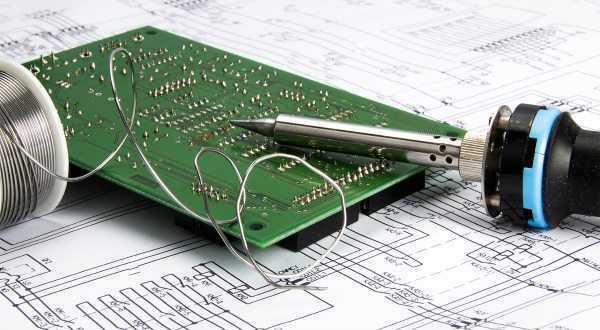 Thru-hole soldering is considered to be the go-to process over SMT for many military or aerospace products. 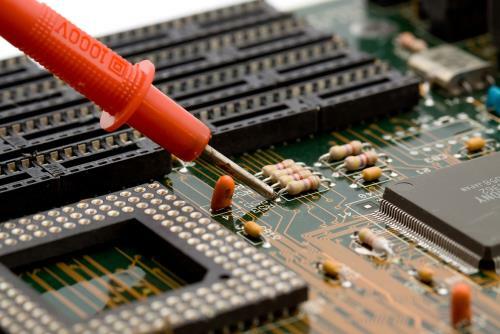 Thru-hole soldering requires drilling into the bare board, which makes it a more time consuming process than SMT. Thru-hole soldering is more expensive than using SMT. Thru-hole mounting may not allow for as high a component density as SMT does. Thru-hole mounting often requires hand-soldering, which is considered to be less reliable than the reflow ovens used in surface mount PCBA. This method is generally used for more complicated boards where some surface mounting combined with some drilling would best suit a unique PCB layout. Costs can be higher and assembly time can be longer than normal due to PTH components. Manufacturers first developed surface-mount technology, originally called ‘planar mounting’, in the 1960s. 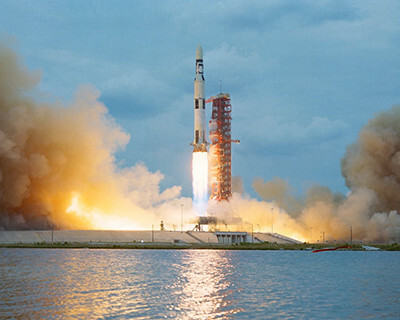 IBM is considered to be pioneers of working with SMT, using the technology in the Saturn IB and Saturn V space crafts. SMT became widespread within the PC board manufacturing industry by the mid-1990s. PC board components previously in thru-hole wire format were redesigned to feature small metal tabs or end caps that could be soldered directly onto the PCB surface during assembly. 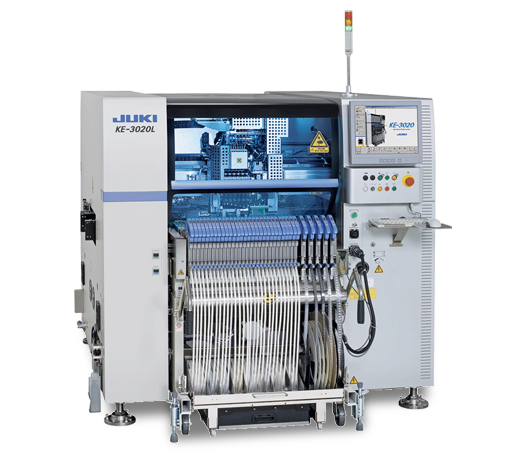 A significant advance in technology for PCBA, SMT components are easier to place using automated equipment and do not require the post- thru-hole solder step of clipping leads. With the introduction of surface-mount components, devices became much smaller, providing more complex circuits in tiny spaces such as phones and smart sensors. During assembly, surface mount components reside on carrier tapes which feed into automated machines. Surface mount devices can be as little as a tenth the size of thru-hole devices, and the cost of simple devices can be as low as one-fourth of thru-hole devices. Integrated circuits generally do not have a significant advantage in price as compared to thru-hole devices because of the overhead cost of the chip. Contact us for help with assembly orders.